For production of doors we offer the rolling, zinced steel profiles for door boxes of the Austrian concern Voestalpine. Profiles are made of steel rolled 2 mm thick. rolled is the guarantor of high geometrical precision of boxes. 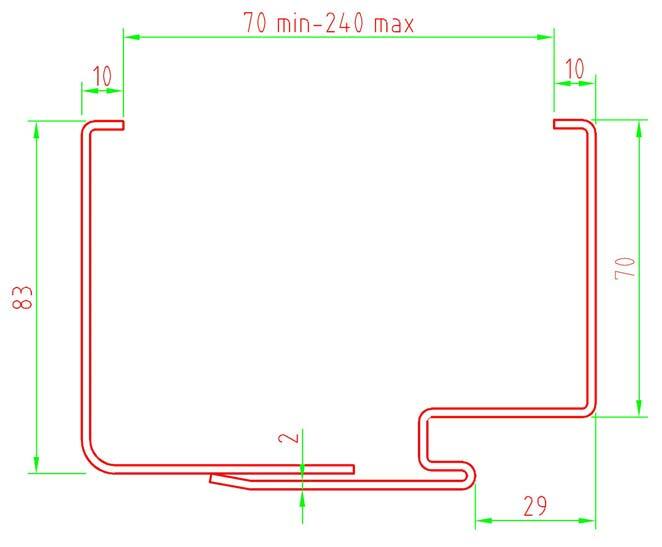 Thickness of steel of 2 mm provides durability of welded and/or mechanical connections, bolted and carving fastenings of door accessories, stability and reliability at long operation. 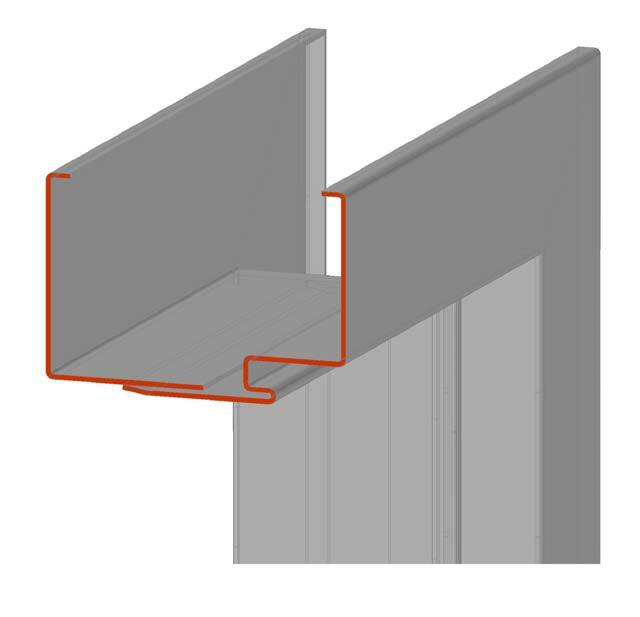 Profiles for door boxes are zinced with Sendzimir’s method. + additional coloring powder or paint and varnish in the ways boxes in the most hostile environment allow to operate a layer of zinc of 120 microns. 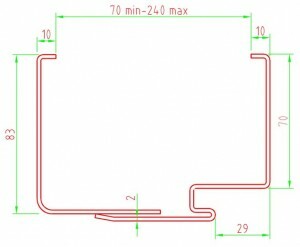 Optimum length of hire (5,5 m) allows to make door boxes (for the single floor and the swing floor doors) with the minimum waste. Using door cloths of the European standard + door boxes from our profiles, you receive doors which are perfectly mounted in any apertures. The configuration of profiles allows to use standard a sealant like NR. Boxes can be made several types: angular, blooming, blooming — telescopic. The minimum thickness of a wall for telescopic boxes of 75 mm, maximum to 240 mm. Under the order possibly production of telescopic boxes for walls with bigger thickness.